EMPOL LOGISTICS GMBH, Road transport, International transport agents, refrigerated transport, on EUROPAGES. Empol Logistics, founded in 2009 in Munich, has many years' experience in the international transport sector. 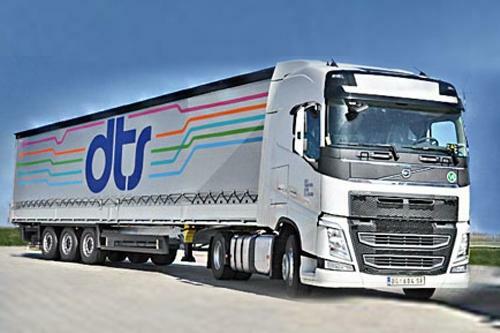 Thanks to our extended network of experienced partners in the European shipment sector and our fleet of vehicles, we can offer a fast, reliable international transport service throughout Europe. 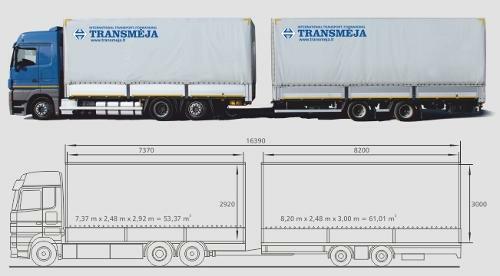 We also have tarp-covered vehicles, road-train and articulated vehicles dealing with loads ranging from 80 m3 to 120 m3.